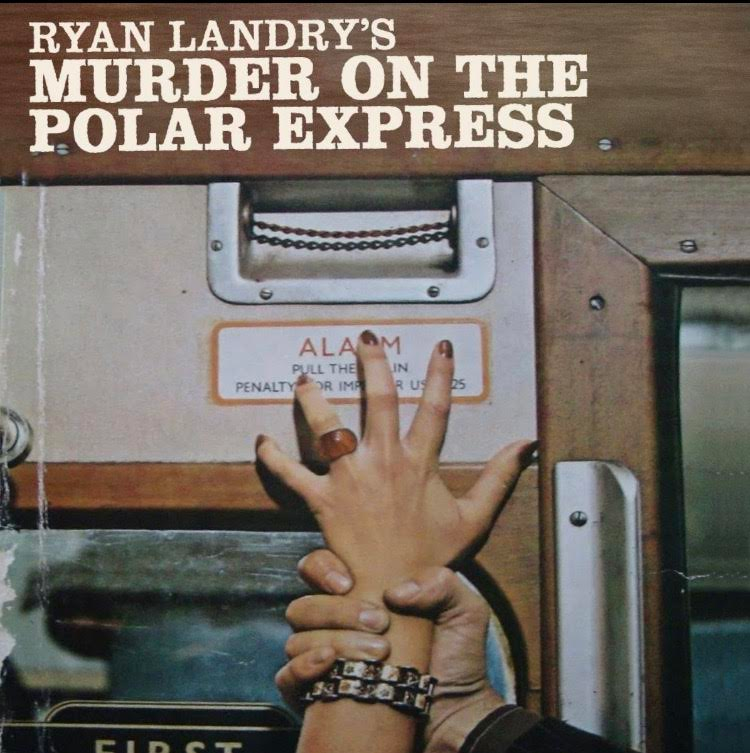 Ryan Landry and his Gold Dust Orphans have announced that this year’s holiday theater spectacular will be Murder on the Polar Express. Stealing plot lines from every Agatha Christie mystery ever written, the musical features “The World’s Foremost Drag Detective” Shirley Holmes, (played by Ryan Landry) as she boards the world’s most elegant train along with her sidekick Dr. Jody Watley and ten other unsavory characters, all en route to the North Pole for a much needed Christmas vacation! 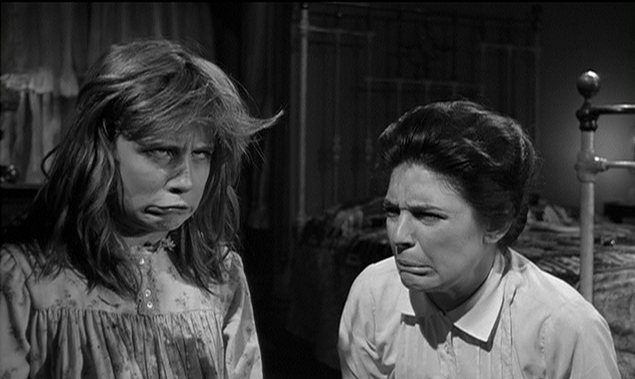 Imagine their dismay when they realize there is a psycho killer onboard. 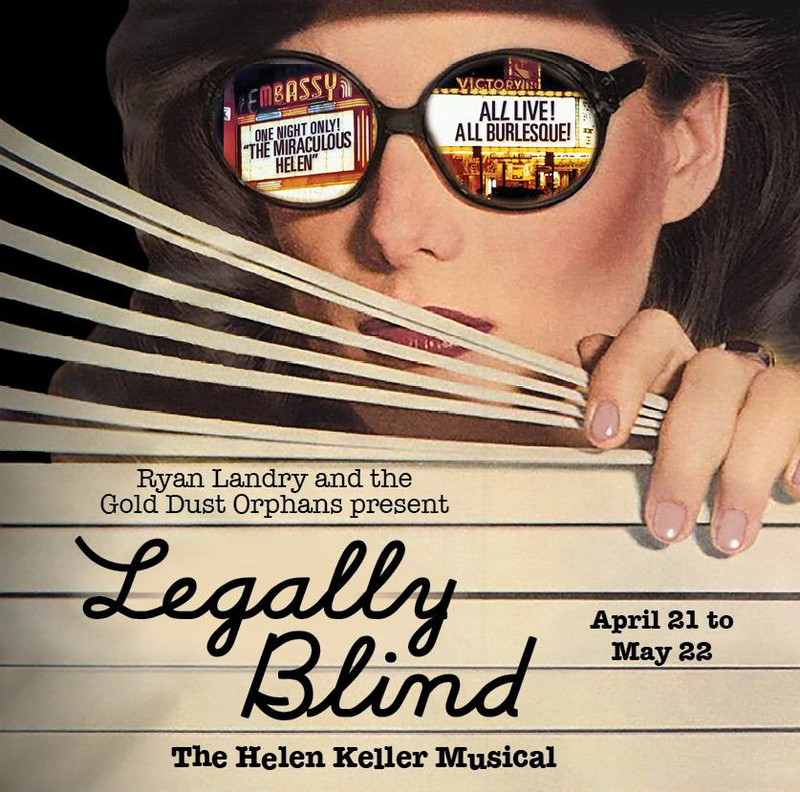 This spring, Ryan Landry’s troupe of misfits will perform their newest production, Legally Blind, in Boston from April 21 – May 22nd and while nothing is confirmed, the Orphan’s spring show in Boston usually goes on to Provincetown in the summer so if you cannot make it to Boston, keep an eye out for this show, should you plan to visit Ptown this summer. I’ll have more details about the show and tickets as they come available. Ryan Landry and his cohorts of Theater Misfits A.K.A. Gold Dust Orphans will perform their spring production of Thoroughly Muslim Millie. In just four weeks time, April 9th, is opening night at the Ramrod Performing Arts Center on Boylston Street in Fenway. About Thoroughly Muslim Millie: A young girl from a Canadian convent is thrust across the border into the Middle East and straight into the arms of the Prince of Persia! Watch this musical parody explode across the stage with big splashy songs, tap dancing Talibans, and bawdy “Burqa Ladies”. Thoroughly Muslim Millie features all your Orphan favorites, including: Ryan Landry, Penny Champayne, Olive Another, Liza Lott and Delta Miles. 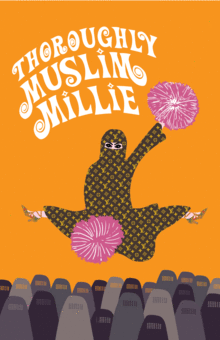 Thoroughly Muslim Millie runs from April 9th – May 10th get your tickets here. 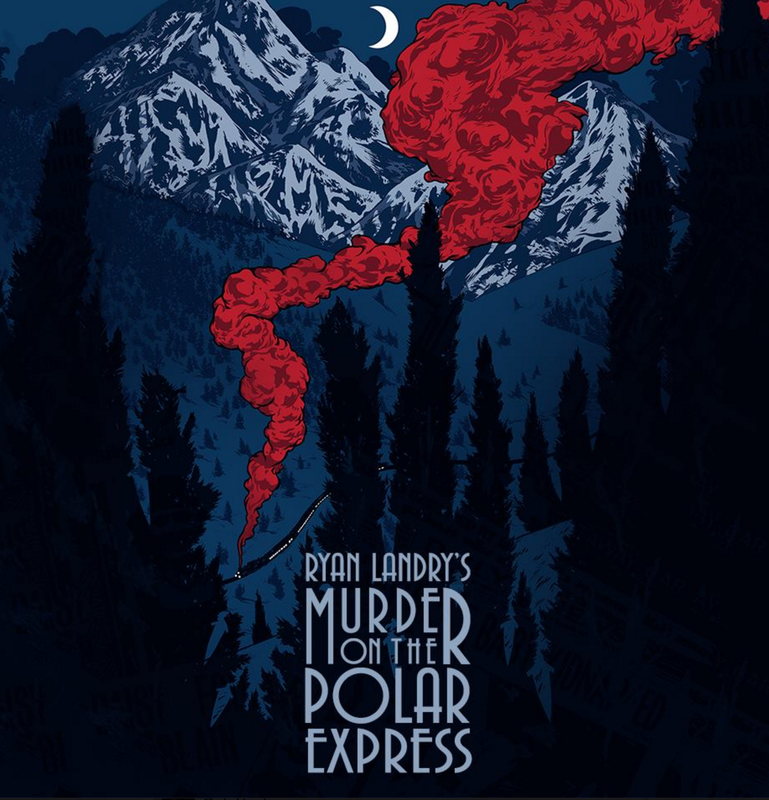 Tomorrow night Ryan Landry and The Gold Dust Orphans open with a new production for their annual holiday theatrical show at the Ramrod Performing Arts Centre in the Fenway. Jesus Christ, It’s Christmas runs from Thursday, December 4th through Sunday December 21st (a 3 week limited engagement!) Tickets are currently on sale with general admission pricing approximately $43 and reserved seating approximately $53. For more information about this musical based on the 1947 classic, “The Bishop’s Wife” and to purchase tickets follow the link below. Ryan Landry and his troupe, The Gold Dust Orphans, are back with a new Christmas special that opens Thursday, December 4th and runs through Sunday December 21st (a 3 week limited engagement!) Tickets are currently on sale with general admission pricing approximately $43 and reserved seating approximately $53. Jesus Christ, It’s Christmas! is based on the 1947 classic, “The Bishop’s Wife”, “Jesus Christ” features all new songs and dances, plenty of fabulous costumes and positively gorgeous sets! 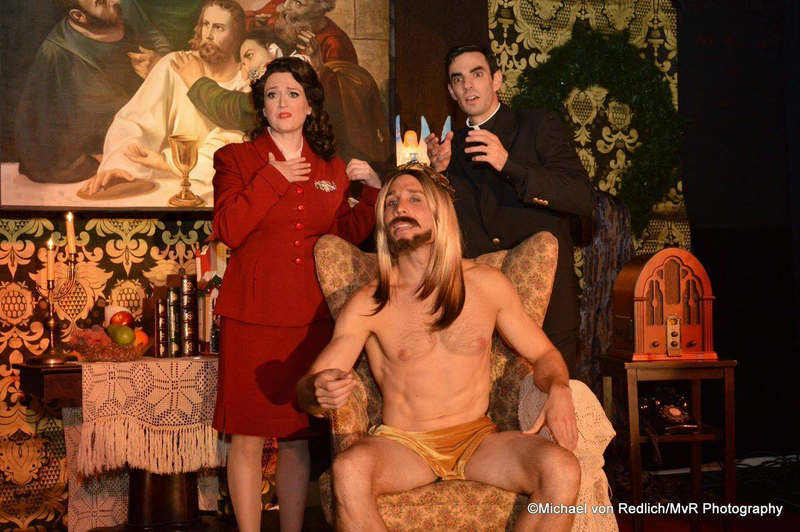 As is always the case with The Gold Dust shows, this is not a kid-friendly program and those easily offended should probably go elsewhere, but for everyone else, come down to the Ramrod Performing Arts Center to see this soon to be classic, Jesus Christ, It’s Christmas!